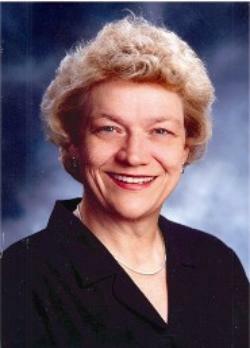 Eileen E. Jacobs, EA, is a graduate of the University of Nevada - Reno campus. She has been serving the tax and accounting needs of Nevada residents for over 30 years. In addition to preparing individual and business tax returns, she also specializes in QuickBooks, incorporating businesses and is a Notary Public. Taxes PhD’s philosophy – “Everyone required to file a tax return is entitled to high quality, low cost professional tax services”.